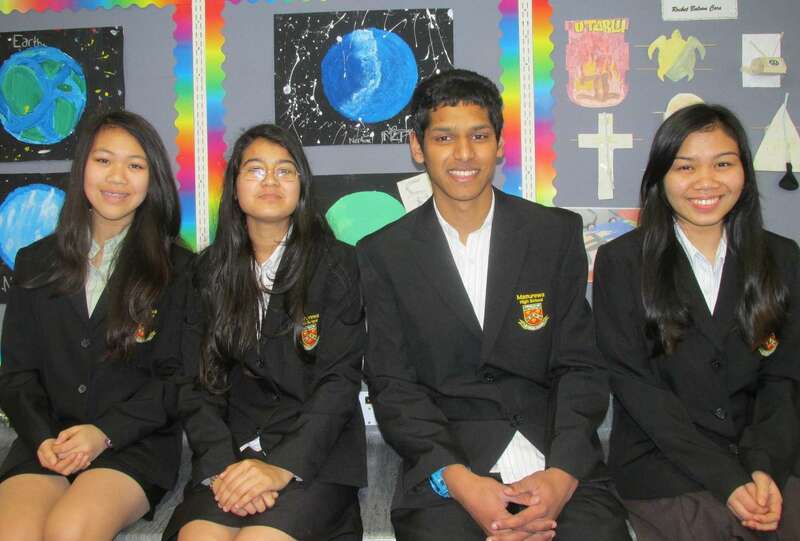 Four of our students won awards at the NIWA Manukau Science Fair on Wednesday 20 August. 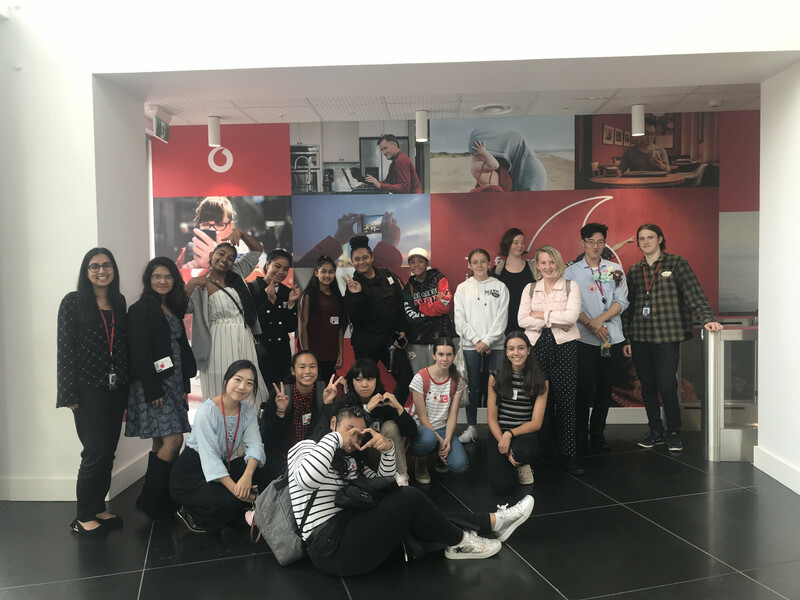 Year 13 student Noelle Tangonan won three awards - First Place in Senior Science, the Prize for Best Year 13 project in the Fair, and the Senior IET Innovation Award. Year 12 student Manisha Paliwal's project also caught the judges' attention, winning Second Place in Senior Science as well as the Prize for Best Year 12 project in Fair. Another year 12 student recognised on the night was Ranish Chand who was awarded the University of Otago Award. The award will see Ranish enjoy a week-long trip to Otago University to attend the “Hands on Science” week. This is the third consecutive year that our school has won this award. In the Junior category, Samantha Oh of 10 KFR was not to be outdone. Sam won the award for Second Place in Y9 & 10 Physical & Material World, as well as the DairyNZ Award. 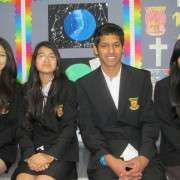 Other students who represented our school well were Solinna Toul, Joseph Nguyen, Kevin Moo and Amandeep Kaur. More details on the winning projects will appear in the school magazine. Congratulations to all these students who showed proficient time management skills, and superior ability to work independently and to persevere in the face of obstacles.